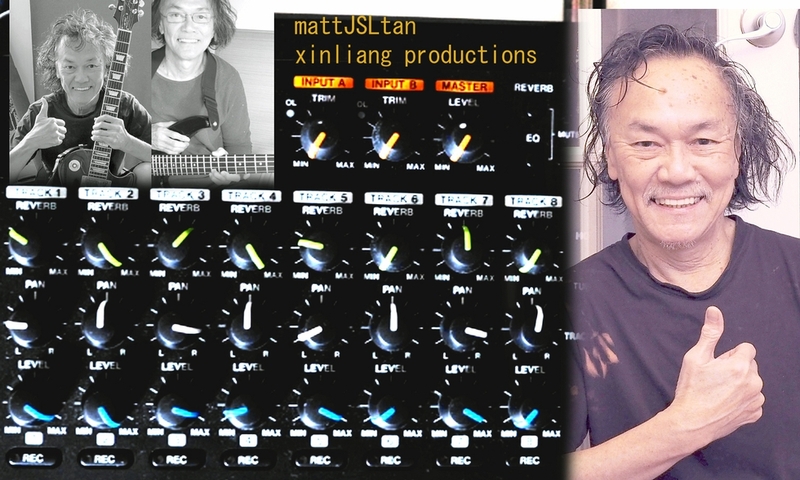 Mattjsltan - Bass, Vocals, Guitar - SPOONFUL by mattjsltan. one man band. multi-instrumentalist from Montreal Canada. SPOONFUL by mattjsltan. one man band. multi-instrumentalist from Montreal Canada.